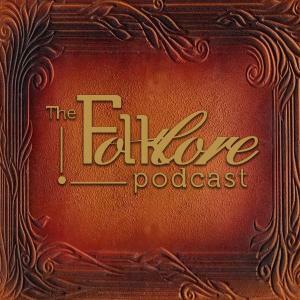 Folklore Podcast creator and host Mark Norman is joined in this episode by folklore blogger and film academic Icy Sedgwick to discuss the genre of horror and supernatural in film. The discussion explores the research being undertaken by Icy as part of her PhD on the representation of hauntings on the movie screen and particularly looks at the tropes we find in folkloric accounts of ghosts. Do these translate to the portrayal of the ghost in film, and do the films themselves create their own folklore and mythos which works its way back into our own cultures?